Men were expected to take a lot of parts in public life. The women were expected to stay at home and maintain the household. The women should take the roles as mother or wives. Their life was centered in the house. 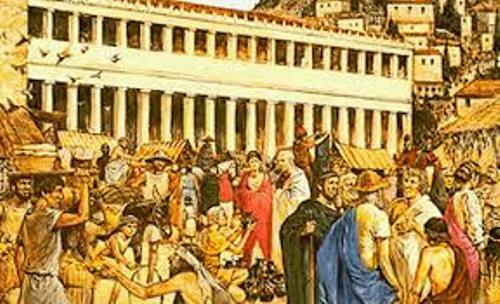 The house of ancient Greece was very neat and clean. It has an open air courtyard which can be used by the women in the house to get the fresh air. The women were not expected to stay outside the house. Therefore, they could only get the fresh air and see the outdoor space from the open air courtyard. 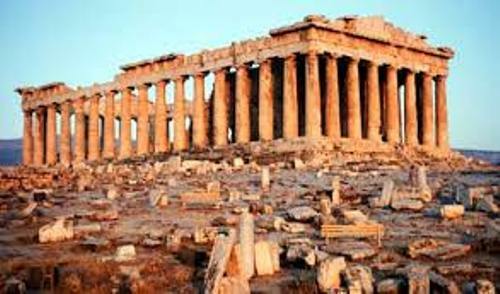 Get facts about ancient Greek home here. 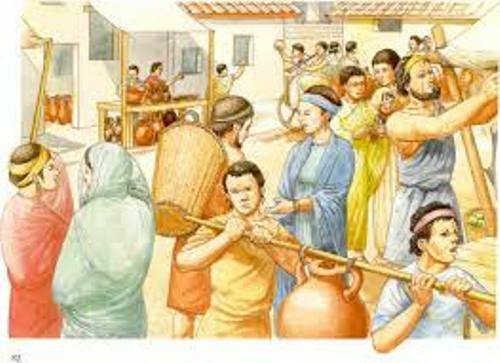 The slaves were important in the life of ancient Greeks. They served as the servants in the house. The wealthy people often had more than one slave to do the household. They should cook, bring up the children or go to the market and shops. The people who were not wealthy would never afford to buy a slave. Therefore, the children and wife should do the daily household chores. The women in Sparta had different life if you compare them with the women in other city states in Greece. They were encouraged to have an active life. The main reason was to increase the strength and have healthy babies. The slaves in Sparta were owned by the city. In other city states, the slaves were owned by an individual family. The clothes in ancient Greece were very simple. It contains the undergarment or chitin and a cloak. The color was often in white with detailed embroidery at the edge. It was very rare to see the men and women wore bright colored clothes. 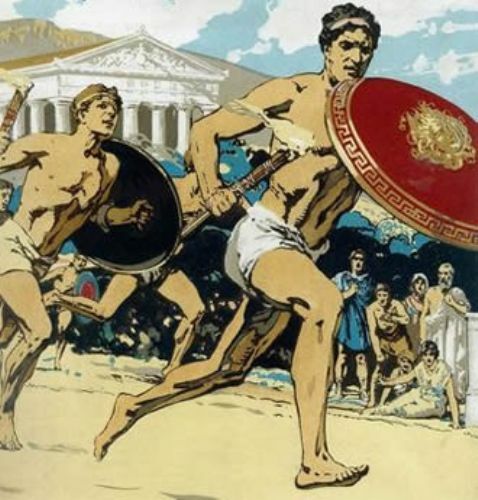 Get facts about ancient Greece Clothing here. Even though there were many city states in Greece, they often had wars and battles. The people in Sparta focused their life on the art of fighting. 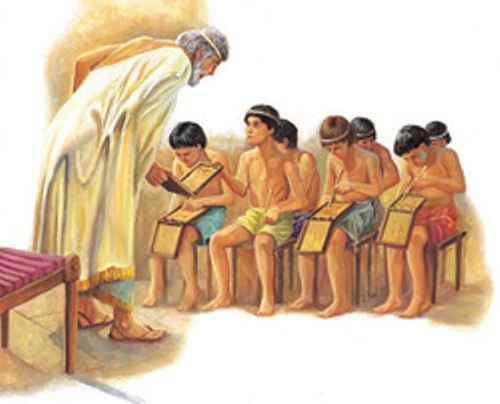 The Athenians liked to focus on art and learning. Do you have any opinion on facts about ancient Greek life?